In the Senate’s annual hearing with intelligence agencies today, Director of National Intelligence Dan Coats said that he expects Russia will meddle in the 2018 midterm elections. Coats told the Senate Intelligence Agency that there should be no doubt Russia thinks of its past meddling in the 2016 Presidential election as successful. “We expect Russia to continue using propaganda, social media, false flag personas, sympathetic spokesmen and other means to influence to try to build on its wide range of operations and exacerbate social and political fissures in the United States,” Coats said. From the get-go, Coats said cyber threats are one of his biggest concerns and top priorities. 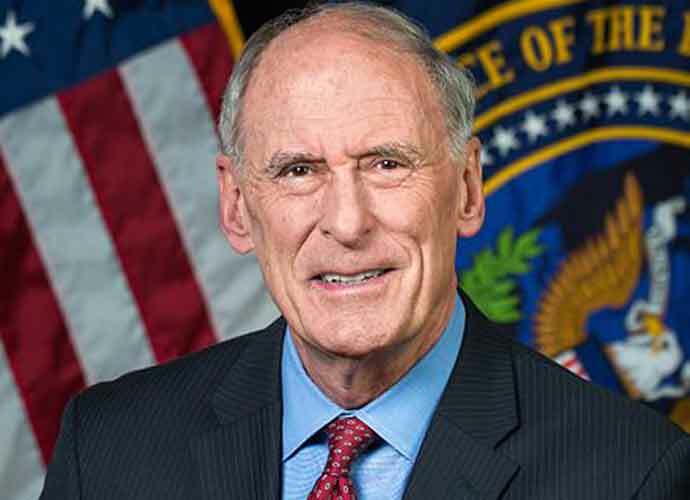 Coats also said while Russia, China, Iran and North Korea are currently the U.S.’s largest cyber threats, other nations, terrorist groups, transnational criminal organizations and other political actors are using technology to achieve objectives that negatively impact the U.S.
Coats said he expects China to use cyber espionage and capabilities to support Chinese national security and economic priorities, but did not specify what exactly this entailed. He also expects Iran to penetrate U.S. and ally networks for espionage and to lay the groundwork for future cyber attacks, while North Korea will likely raise funds, launch attacks and gather intelligence against the U.S. via cyber operations.